Want a grand wedding in a foreign location without forfeiting the intricate details of your big day? Check out these 10 over-the-top destinations and their epic venues. 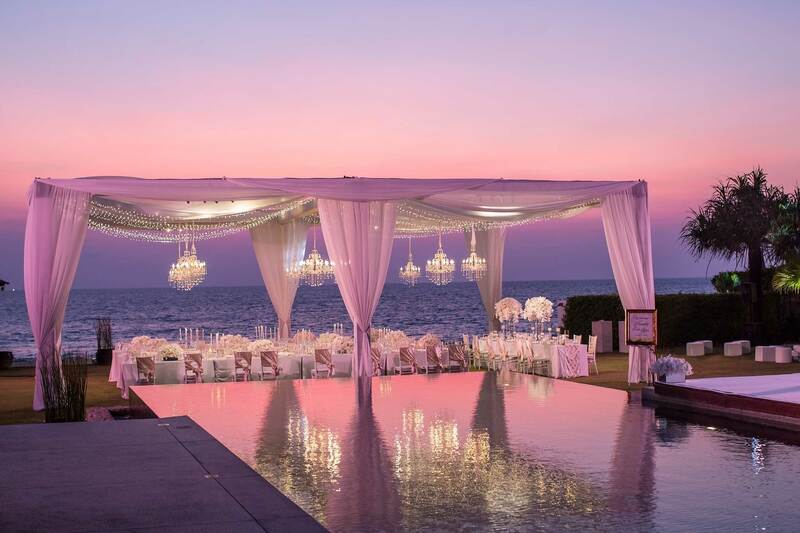 With a ceremony that overlooks the sea and reception that begins at sunset, the largest island in Thailand offers much more than meets the eye. Phuket is surrounded by other luscious islands so there is a lot of fun in the sun to be had during your stay! 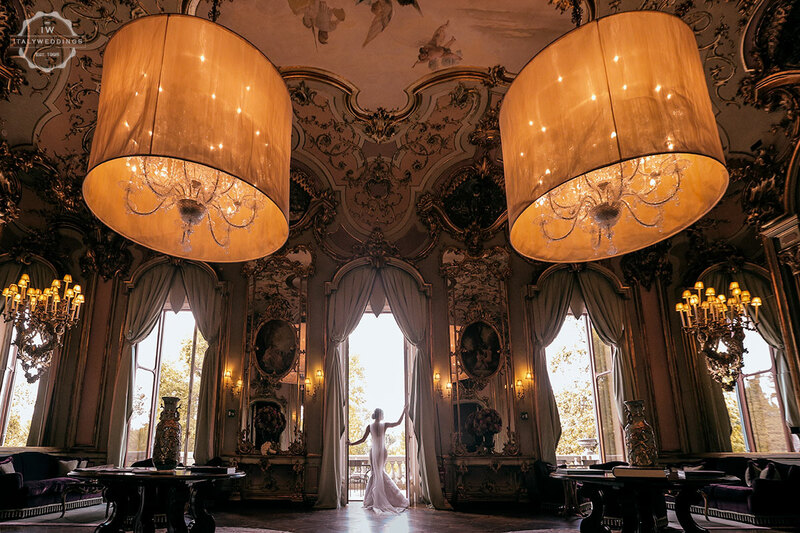 Perched on the Tuscan hillside, this extravagant castle, Castello di Vincigliata, is rich with grand architecture and royal patterns to suit a posh bride in her wedding day best. Guests can toast the bride and groom surrounded by garden scents of lavender and rosemary, and can venture into the courtyard at night for a dazzling display of fireworks! 3. Exquisite Hotel in Dubai, U.A.E. Everything is bigger in Dubai! The one-of-a-kind buildings, beaches, famed attractions and first class shopping centers have everyone from Bollywood celebrities to business tycoons flocking to the area to get hitched. 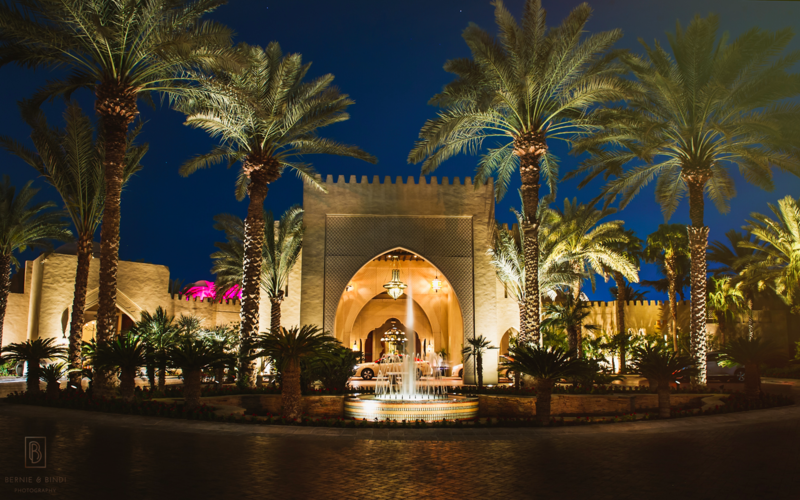 And hotels like this one, the One and Only Royal Mirage, are prepared to cater to your unique ceremonial needs. Spanish culture oozes romance. From salsa music, to communal dinners and rich color palettes, villas decorated like this are made to create an unforgettable experience for you and your guests. 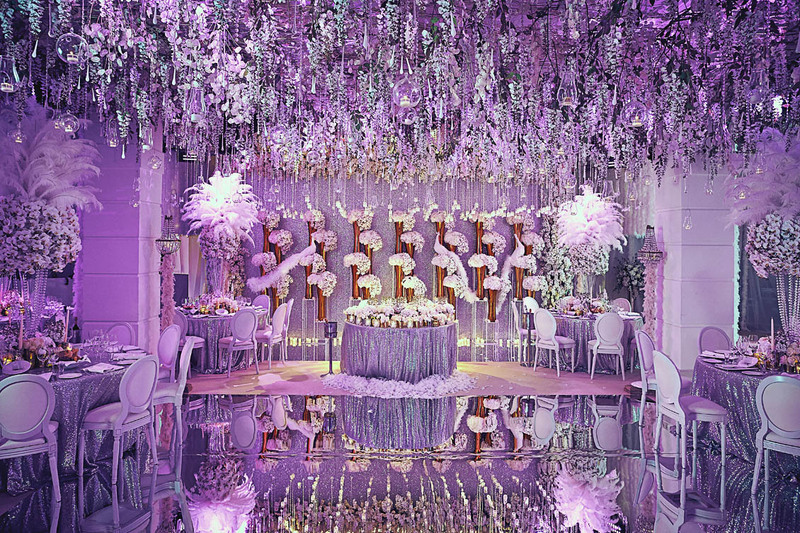 Say yes to an over-the-top location like Villa Padierna! Fly into the mountains to live in a 100 year-old castle on a lake before you walk down the aisle! The Park Hotel Vitznau is just one example of the many scenic destinations that Central Switzerland has to offer. 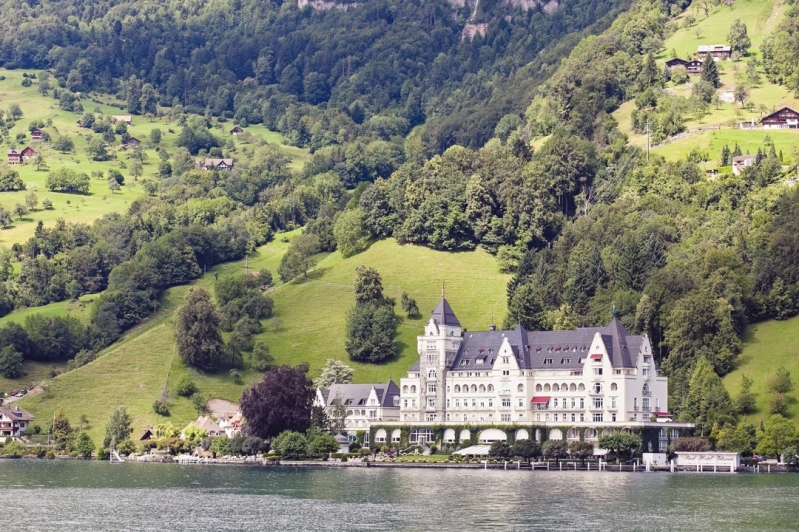 On the edges of Lake Lucerne, this resort offers breathtaking views around-the-clock. There is nothing more calm and romantic than the rising tide of the Pacific Ocean and the warm rays of the summer sun. 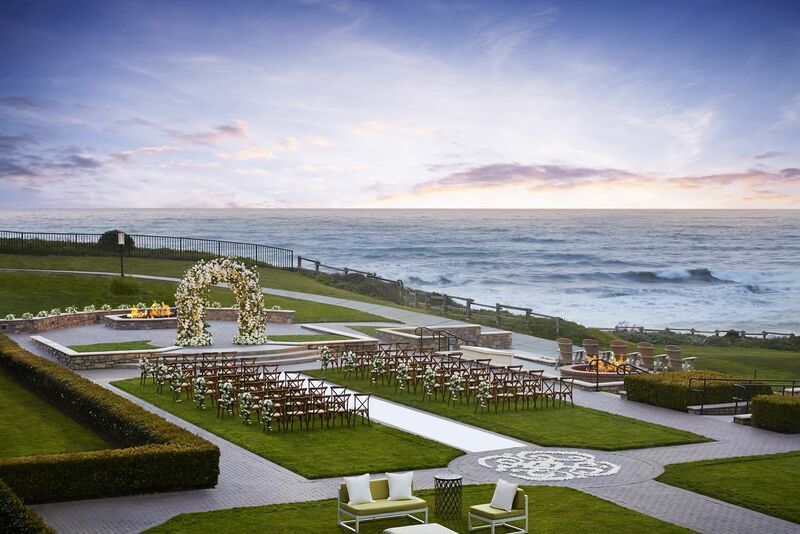 If you plan your wedding at a resort like this one in Half Moon Bay, the Ritz-Carlton’s vaulted ceilings and grand ballroom can be designed for the party of a lifetime! 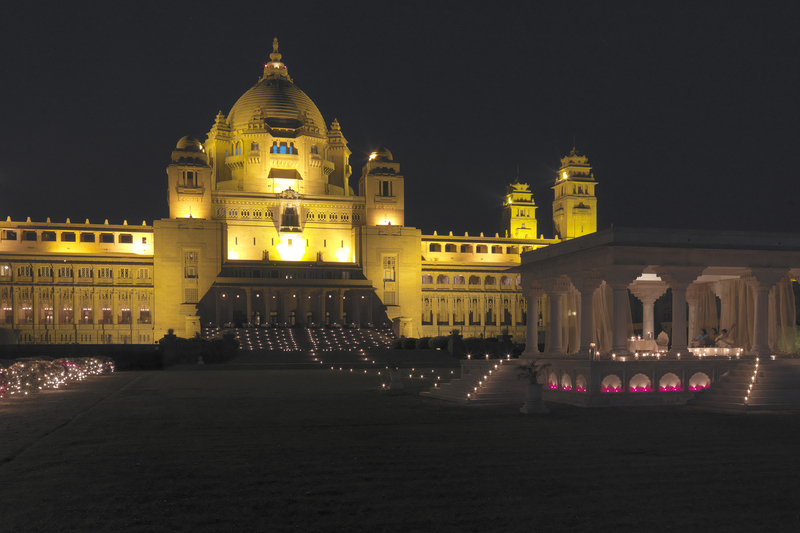 Add some luxury to a majestic cultural venue like this. With plenty of space to hold a ceremony and reception, the extra acres can be used for generous mood lighting, live music and quality entertainment for your guests. 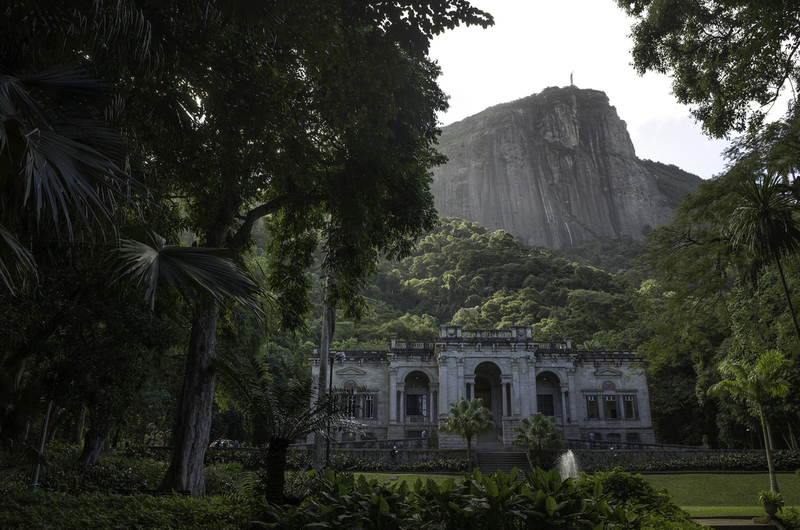 Found in Rio De Janeiro, this age-old mansion in a park hidden away in the tropics of the city. Past its’ archways you can find a decorative pool but venture further to the surrounding areas and you could hear the chatter of monkeys! 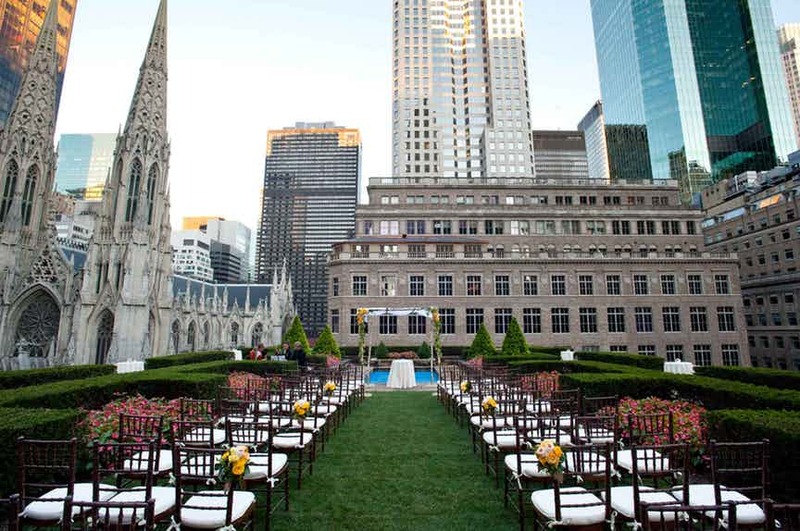 A rooftop wedding at the Rockefeller Center is something you simply must consider. You’ll have a view of the famous New York City skyline the entire time. You can use famous landmarks as the backdrop for your wedding photos. 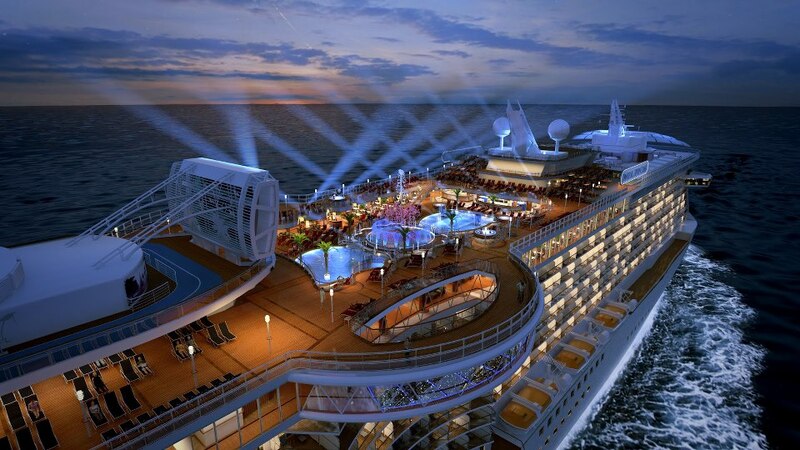 Why not make a five-star cruise out of your wedding? Ships like this one can carry up to 4,000-5,000 passengers and contain luxurious amenities for you and your guests to enjoy.